An aromatic massage oil formulated to help revive, stimulate and invigorate. 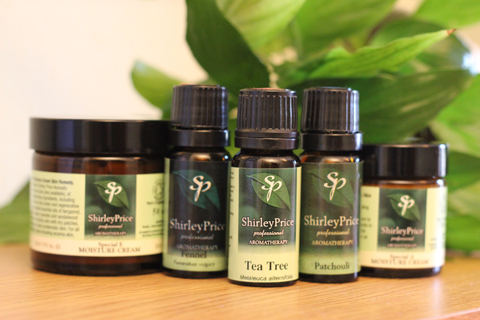 A specially selected blend of essential oils in a high quality carrier oil. To use: Massage into skin daily or as required. Ingredients: Vitis vinifera, helianthus annuss, Citrus bergamia, Piper nigrum, Eucalyptus globulus, Cymbopogon citratus.